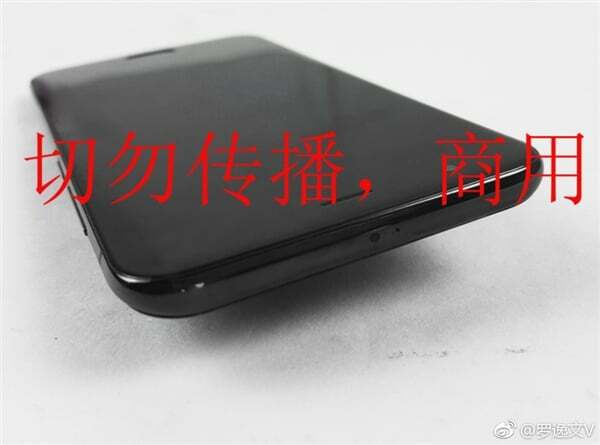 Of late, a day doesn’t seem to pass without at least, one leak about the Xiaomi Mi 6 flagship phone. While Xiaomi officially started teasing the phone in China confirming various specs such as dual lens rear camera, rumours leak other features of the phone as well. Xiaomi, in a teaser, confirmed that the phone would come with the dual rear camera setup and a curved design on both front and back. As you can see in the images, the phone has a premium design and might be made up of ceramic with four sides curved design. 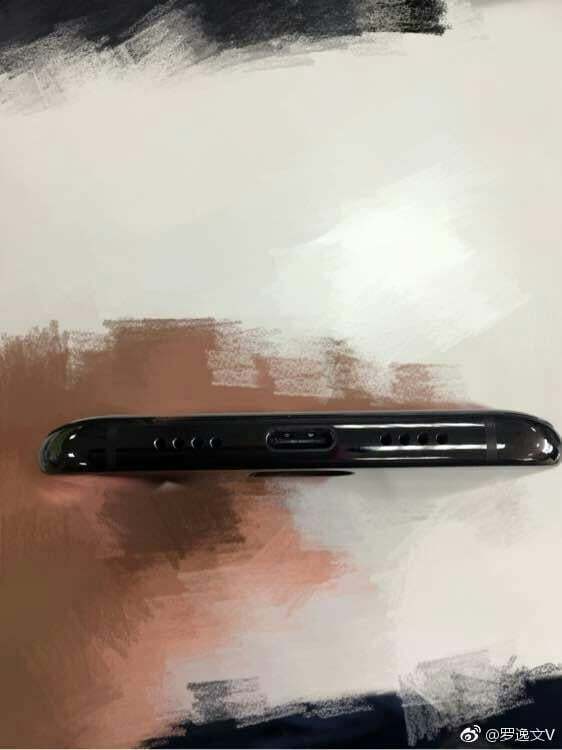 Also, the device’s home button is slightly bigger than other Xiaomi devices released till date and rumours say that the fingerprint sensor will be embedded in the front panel. At the same time, the scanner is not clickable, but it will serve as the home button as well. As per some other speculations, the Mi 6 will be an IP68 certified device, which means that the phone can be taken under water for 30 minutes. 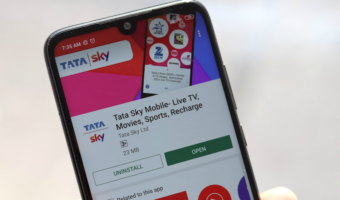 Furthermore, the images show the dual camera at the rear, IR blaster at the top, UBS Type-C port at the bottom and volume rockers and power button at the right side of the phone. Wait! There’s something missing? Where’s the 3.5mm headphone jack? Well, for all the Xiaomi fans out there, here’s the sad news. Xiaomi is ditching the trademark audio transmitter port in the phone. This ultimately mean that you have to rely on the single USB Type-C port for both audio and charging capabilities. No one has expected this from Xiaomi, but again, Xiaomi is known for its bold moves and is trying to match industry standards. The antenna bands are clearly visible in the photos. 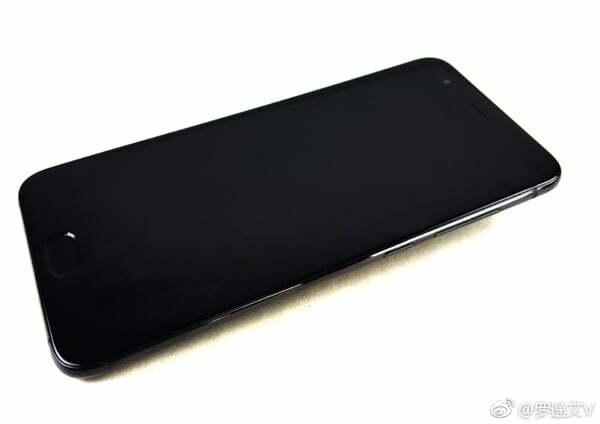 The Xiaomi Mi 6 is expected to come in two variants – a standard Mi 6 and a larger Mi 6 Plus. Both the variants will be powered by the Qualcomm Snapdragon 835 SoC, paired with 4GB/6GB of RAM. There’s some possibility that the ceramic variant of the phone to pack 8GB of RAM. The Xiaomi Mi 6 will land on April 19 in China, and later on, in May or early June, the company will launch the phone in India as well. Xiaomi should bring all the variants to the Indian market. 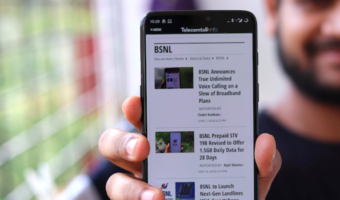 Otherwise, the company should move away from the flagship space in the country as the base variant will be outshined by OnePlus 5, same as what happened last year with the Xiaomi Mi 5. Some international body or EU must step in and disallow sale of products which do not adhere to standards. I fail to understand what a toothless EU can do to help even if they did make standard norms. We’re not in EU and should be able to make our own decisions.